Medicare is the government health insurance program for Americans aged 65 or older. It’s administered by the Centers for Medicaid and Medicare Services, and currently provides health insurance for more than 55 million people. Each year, seniors and others who receive Medicare need to evaluate their plan. Similar to private insurance, coverage options can change from year to year just as the year-to-year health conditions of Medicare recipients may change as well. The time to assess coverage and make changes is during Medicare’s annual Open Enrollment Period that takes place from October 15th through December 7th. Before you decide to make changes, it is important to understand your plan. Medicare has different parts, which range from A-D. Medicare Part A and B are known as “Original Medicare,” and offer hospital and outpatient medical coverage. Part D covers self-administered prescription drugs. Part C is an alternative to Original Medicare, known as Medicare Advantage. It allows program beneficiaries to receive Medicare benefits through a private health insurance plan. Approved private health insurance carriers will then receive payments from the Medicare program to cover their beneficiaries’ medical costs. As we shared above, every year Medicare Open Enrollment begins on October 15th, and ends December 7th. The period is labeled for the coming year, which can be a bit confusing. For example, Open Enrollment for 2019, begins on Oct. 15, 2018. Switching from Original Medicare to Medicare Advantage, or vice versa. Enrolling in a Medicare Part D plan if you didn’t when you were first eligible. Switching from one Medicare Advantage plan to another, or from one Medicare Part D prescription drug plan to another. There is no penalty for changes during this time period. 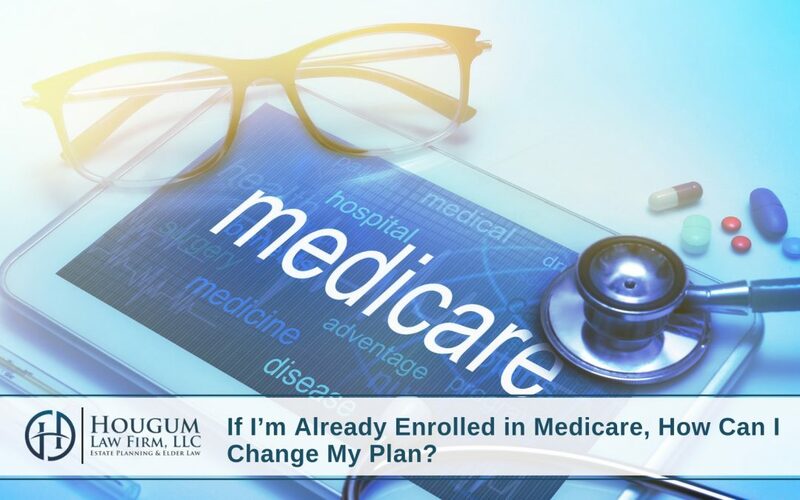 Although, keep in mind that if you want to enroll in a Medicare Advantage plan there may be a few prerequisites, such as living in the plan’s service area. It’s also important to realize that you may need to change Medicare plans even if you don’t want to. Since Medicare and Medicare Advantage plans, benefits, and services, can change from one year to the next, you need to verify during Open Enrollment that your current plan is the best available option for you. If your doctor is no longer within the Medicare network of your plan or your medicine is no longer covered, you may need to choose a new plan within this time frame. Do not wait to reach out to your doctor or specialists to find out if they are included under your current plan for next year. If a plan is altered or cancelled, notices should be sent prior to open enrollment, usually on or before September 30. Regardless, it’s important to verify for yourself before being locked in for the coming year. Depending on your plan type at this time, you should have received either an “Evidence of Coverage” (EOC) or an “Annual Notice of Change” (ANOC) statement. If you did not receive one of these statements, do not wait to contact Medicare. We know choosing the right Medicare plan can be confusing. We also know this article may raise more questions than it answers. 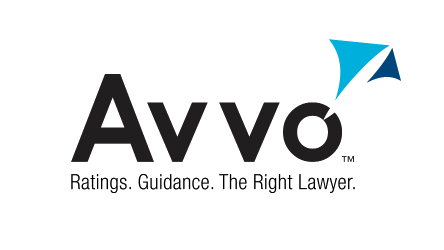 Please do not wait to contact our law firm on this or any elder law issue both now and in the future.